Founded in 2013, our mission is to meet the physical, emotional and spiritual needs of people in the Great Lakes Bay Region. Our goal here at the Great Lakes Dream Center is to house a range of missions and outreaches for children, teens and adults who are marginalized and in need of human services. We do this by providing hope, empowerment and a love of Christ both in word and deed. We are inspired by over 100 independent Dream Centers throughout the world who offer services such as hunger relief, after-school children’s programs, Adopt-a-Block, material needs, Bible studies, addiction recovery and more. Together with churches, individuals, other nonprofits, private businesses and social service agencies, we hope to give our brothers and sisters a hand up. Our current programs include Sunday morning services, Bible Studies, the Blessing Shop and various small groups addressing a variety of issues. We rely on the support and prayers of the community at large. We are a Michigan domestic nonprofit, an ecclesiastic corporation. Our founding partner HELPeople, INC has their 501c (3) status. Mary was raised in Northern Michigan and moved to Bay City with her family in 2005. A mother of 4, she now lives in Essexville with her husband Todd (dentist, guitar player, wonderful husband, amazing father, and huge supporter of Mary’s volunteer efforts) and their children. Mary has a passion for helping those in need and in 2010 she began organizing the Amazing Race for Rescue event to benefit the Good Samaritan Rescue Mission. By 2013, she realized that the community needed more of an outreach to help people with transition periods in their lives, and formed a 501c3 organization called HELPeople, INC (Heal, Educate, Love on People). The main goal being to create a Dream Center to help fill in the gaps between already established outreach programs. Pastor Mary has studied Child Development, Biblical Studies, Leadership, and Counseling (which she is currently pursuing further towards a BA in Christian Counseling). An ordained pastor who preaches the gospel, Mary is also known as a pro-life speaker, as well as teaching a variety of classes. Her greatest desire is to help Christians learn how to live their lives to the fullest and out of their abundance help those in need. Jeff was raised in Kawkawlin area and has a huge love for the outdoors. He is married to the love of his life Tabitha (a kind, caring and supportive hospice nurse). This love is also shared by six children, and one grandchild. Jeff is a foreman at SC Johnson - A Family Company, where he is able to practice his faith daily by leading with compassion. Pastor Jeff is an ordained pastor who received his education through the International School of Ministry. He began preaching at Good Samaritan Rescue Mission in 2014 where he still shares the word on a regular basis. He is also serves Bay County as a hospice chaplain and will soon be working with the jail ministry. Jeff loves sharing the gospel and seeing lives changed through God's love. Nicole is native to the Essexville/Bay City area. She is the mother of two amazing boys who share in her love of music, theater, the arts and outdoors. While most of her career was spent educating and leading others in the public school system, she is also highly skilled in leadership, administration, change management and organizing community outreach. Nicole also serves on the board for HELPeople, Inc and Studio 23 of Bay City. 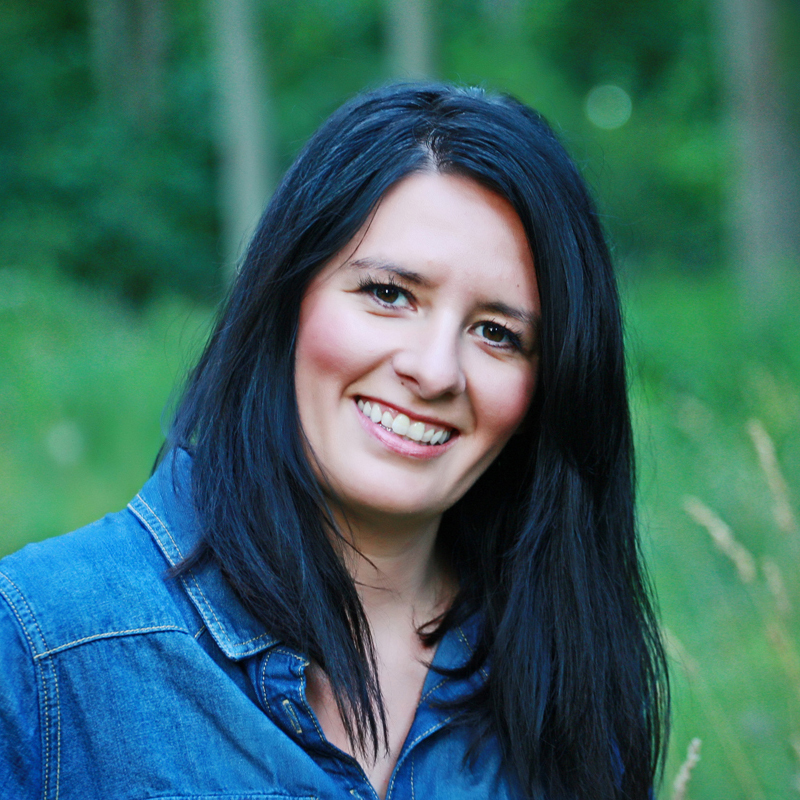 Pastor Nicole has a passion for leading others into the presence of the Lord through worship. Having served on worship teams for over 10 years as a member and leader, it is an honor for her to see lives transformed through an encounter with God.